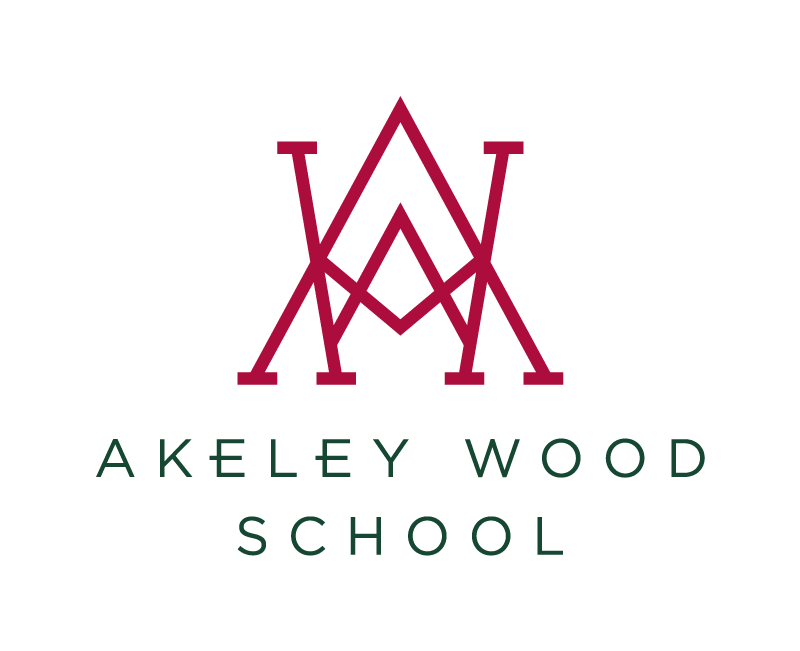 The Year 12 students were invited to participate in a mock recruitment process this term. 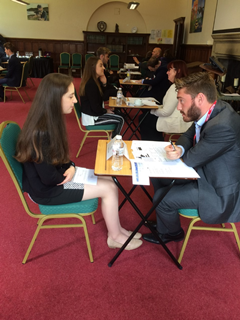 They created covering letters and Curriculum Vitae earlier in the term and then this week had the opportunity for Mock Interviews. We are very grateful to Phil Doran and his team from Citirx for giving up the day to help our students develop. Each student had a 20 minute interview and 10 minutes of feedback to help them improve further. Overall the students performed very well and proved themselves to be an articulate, confident and friendly cohort. I hope this experience helps them gain confidence when participating in interviews in future for their onward studies and career.